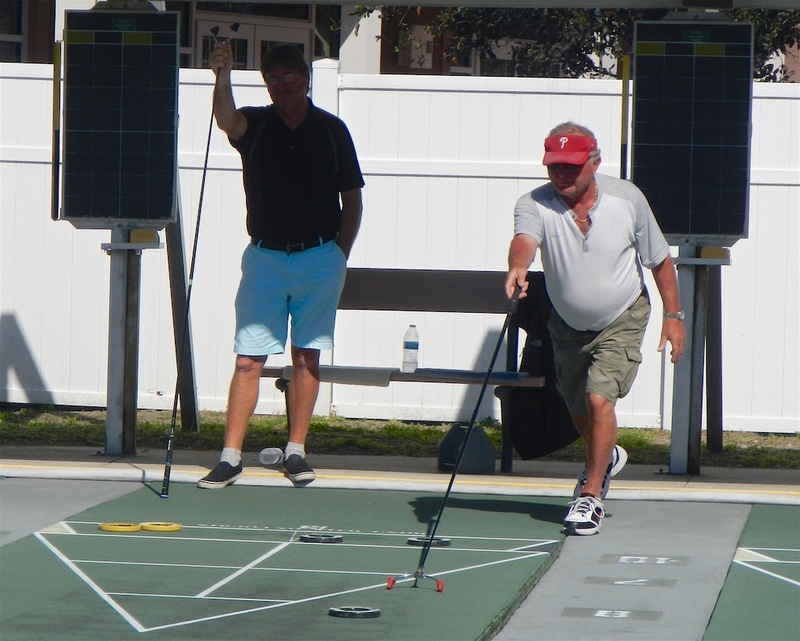 The weather was delightful for the Northern District Any Draw Tournament that was held in Deland Feb 7/8, 2019. 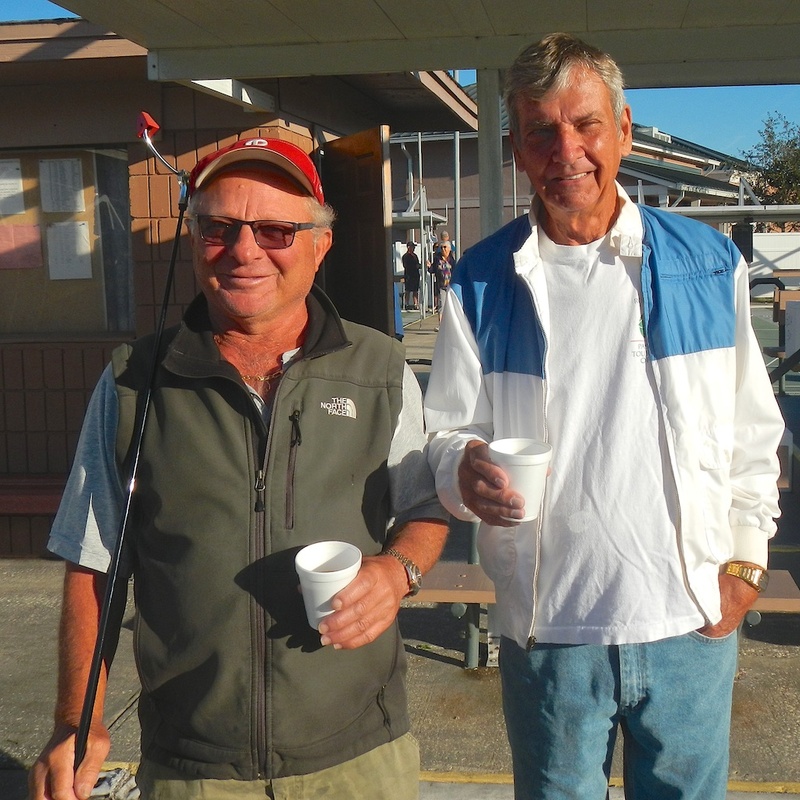 Thank you to Deland for the coffee and donuts and having the courts all set up for our tournament. Thanks to Christine and John Giumarra and their Deland volunteers for all their hard work. 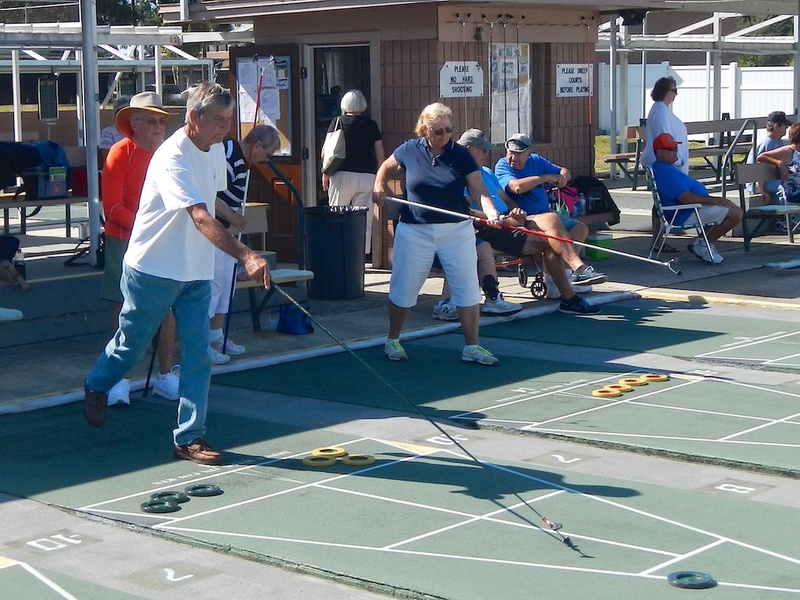 We had Richie and Carolyn Burrell as our Tournament Directors with the Deland Shuffleboard Club as our sponsor. Fifty-Eight (58) avid shufflers showed up for the challenge. Everyone randomly drew partners and courts before we played two very long competitive days of shuffleboard. We Congratulate and thank all the winners and participants who displayed respectful and exemplary sportsmanship. Congratulations to all the Seventeen (17) declared members of the CMS shuffleboard club who participated and to the three who placed.. Hope to see you all at the next Mixed Doubles Tournament in Mid Florida Lakes on Valentines Day. Ciao!